Cartoons are the focal point of animation, so much so that animation and graphic artists are often taken for granted as “cartoonists” in general, which is a total mix up. This article though, streamlines the best software that every designer does use or should use, for the better, when they are indeed working with 3D cartoons. The featured software list is set apart from the conventional Maya, Photoshop and 3Ds Max, jargon, since that’s too obvious for a designer to have. But keeping track with the core requirements of character designing, simulation, rendering, rigging and the plethora, we have brought to light some new and lesser known software, that’s either is, or can be, a complete hit with visual artists, game designers and of course, cartoonists. Creating life like characters and taking the whole “cartoon” thingamajig to a whole new level of virtuosity, iClone7 by Reallusion, offers the complete 3D animation pipelinefor professionals. The comprehensive suite is powered with GPU system for physically based rendering, intuitive character and motion workflow, curve editing, sculpting, organic morphs, VFX, real multi-camera and lighting systems for a complete scene setup and cinematic editorial that results an unparalleled real-time visual quality. This is a prized possession for graphic artists, game designers, movie makers, and creators of the professional level. You can create your cartoons from scratch, or can even exchange data with other software, like Maya or Photoshop. Animiz is the ideal “Cartoon Maker” software, being centric to character creation and figure designing, the main element of cartoons. 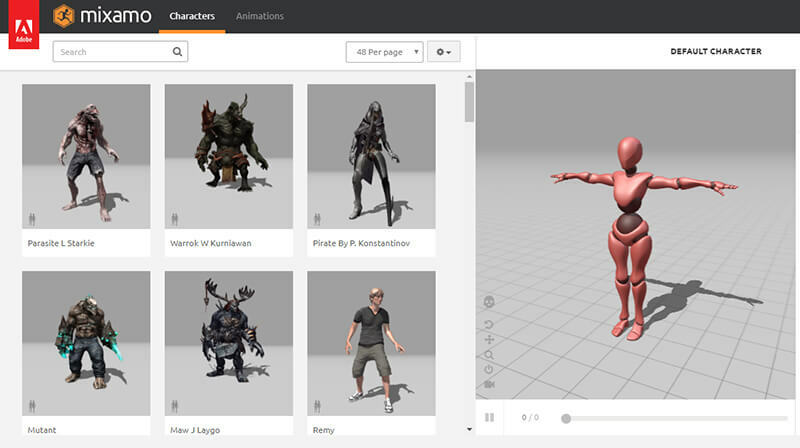 It offers numerous pre-designed roles and templates, including human, vehicles, insects and special characters that can be customized and posed with powerful physically based rendering, dynamic props, simulation and lighting tools, creating real time animation. One thing is that you do not support importing content or data from other software, but you can export three file formats, BMP, JPEG and TIFF. 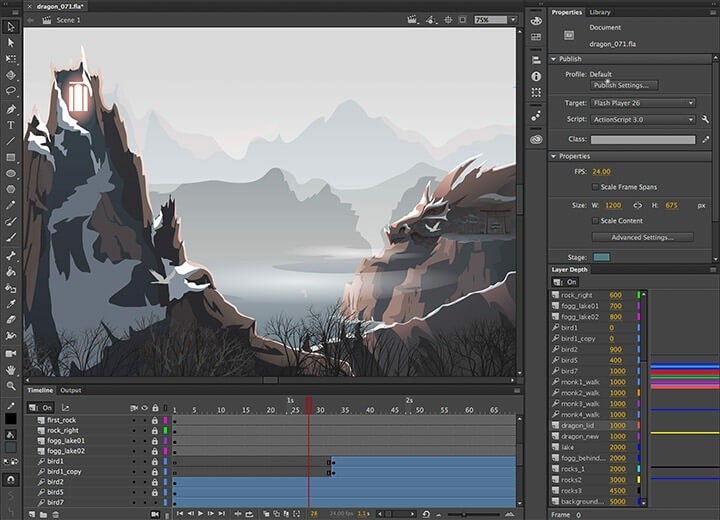 Adobe Animate is a comprehensive toolset for vector animation for 3D graphics and multimedia content that can be a standalone tool to create an entire web application, video game, or a complete cartoon film. You can get tools for 3D translation, rotation and graphic effects, for a movie clip instance. The Animate CC 2018 is the latest version that comes with feature enhancements to its layer depth and camera, ease presets working faster. With its HTML based canvas, and cross platform functionality, you can publish your directly on various platforms, and be visible seamlessly, via all devices. Mixamo is a product of Adobe but unlike Adobe Animate, this suite offers a simplistic user interface that even non-professionals can easily get a hook of. The software produces thousands of pre-set animated characters that come with automatic rigging and weight painting features, making a strenuous manual work faster and efficient. This is known by many animation students, as Eyeon Fusion and Maya Fusion. Fusion is focused on Virtual Reality and 3D animation, post production work, for movie, or games. The latest version Fusion 9, offers a 360º 3D workspace with accelerated workflow for multi channel render pass, data import from Maya, 3ds Max, Cinema 4D, and integrated graphic and sound effects control. If designing a single cartoon character takes so much of time, imagine the workforce required to stage a crowd? This is where Anima makes a difference, with its impactful 3D crowd simulation powers. It’s equipped with ready posed characters complete with different outfits, hairstyles and figures, AI scene set up that automatically prevents collision and proxy between the characters. It is also supports translation to 3Ds Max, which is an added advantage. 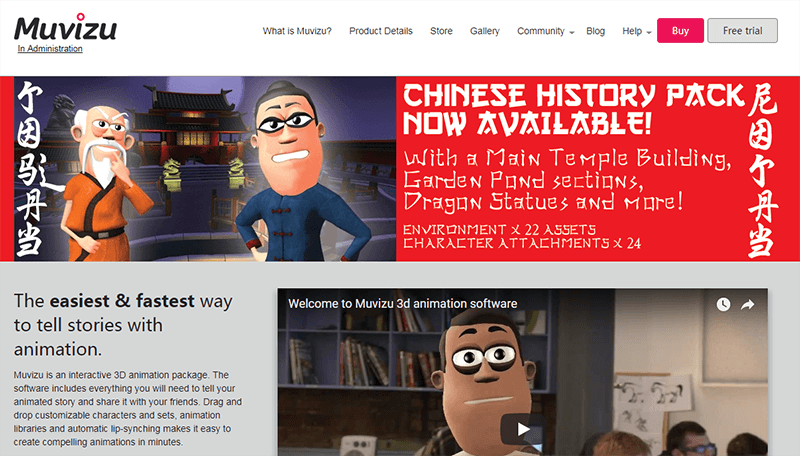 Muvizu is a complete 3D animation package that takes control of the whole complexity of animation, and cartoon making, with a simplistic approach. Create a complete cartoon movie, with pre-set unique cartoon characters, with unlimited customization, auto lip-syncing and many more features. Once you are done, upload your creation instantly on social media like Facebook and Youtube. 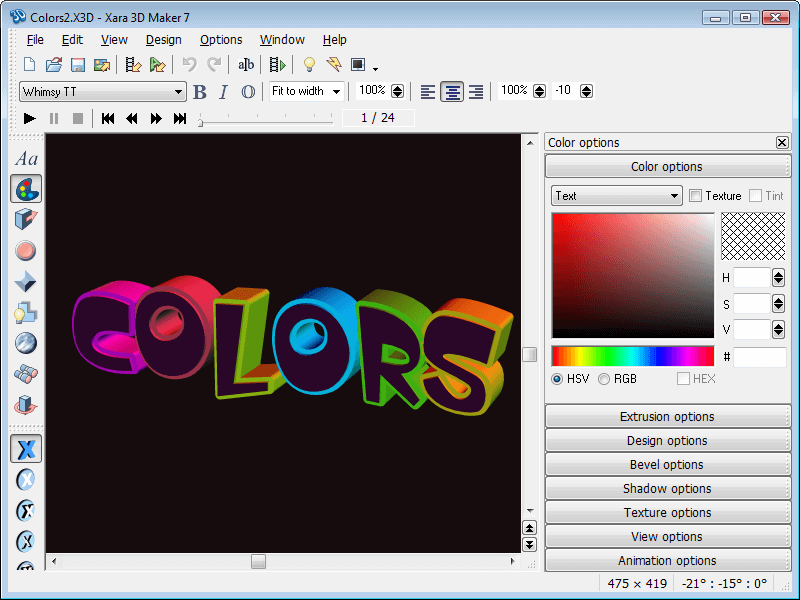 Xara 3D Maker, is tad different from the streamlined “cartoon maker”. 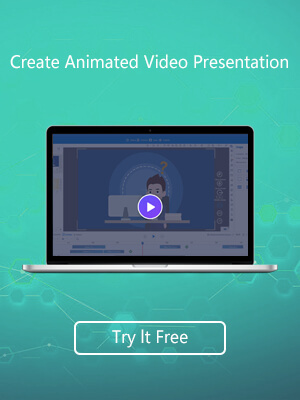 This 3D animation package works with text, shapes, symbols and graphics, which may not be a “complete suite” for cartoon making, but is the handiest tool for a diverse range of post production add-ons, credits, intros and visual presentation.